Who Is Jesus? It is the most important question any of us could seek an answer to. 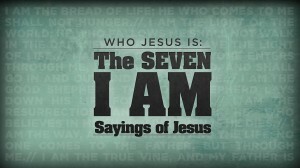 In this sermon Pastor Adam Sinnett preaches on Jesus' words, “I Am the Door” out of John 10:1-9.